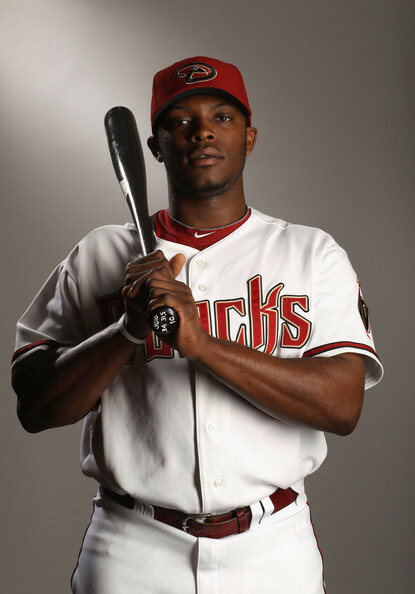 Justin Upton 2011 fotografia dia AZ dbacks. . Wallpaper and background images in the Baseball club tagged: baseball mlb diamondbacks.